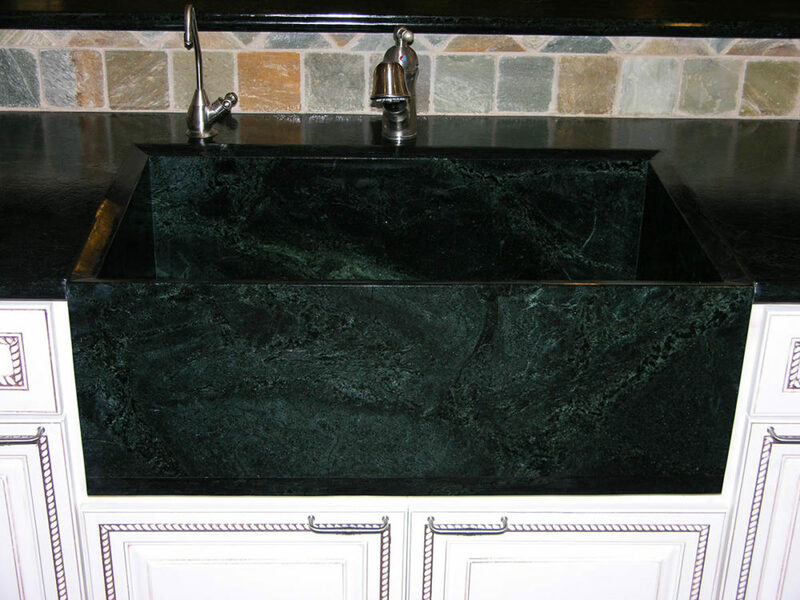 There is no substitute for natural stone. 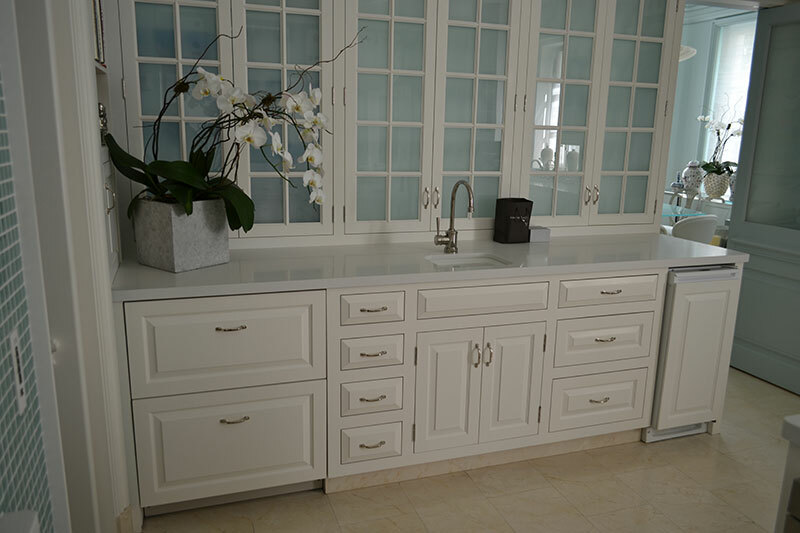 Not only is natural stone completely unique, with no other like it, but the quality of natural stone holds up for hundreds of years when it’s cared for. 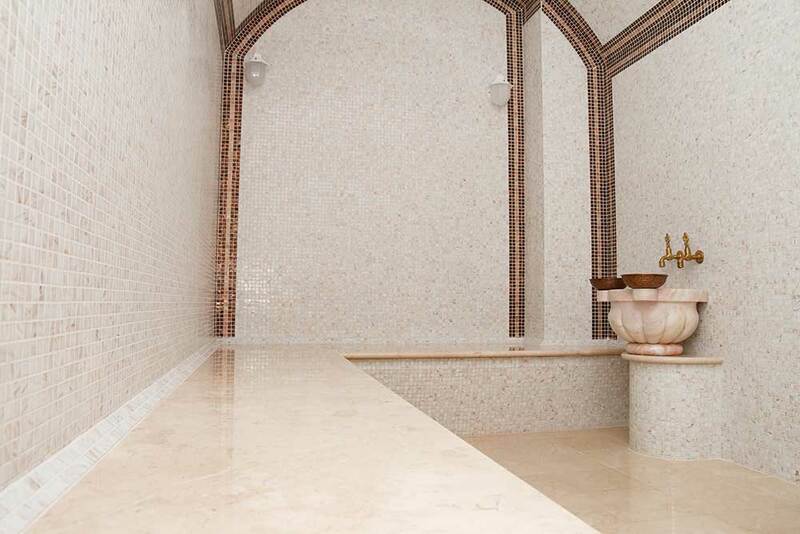 Some natural stone artistry throughout the world has been preserved, even without being sealed. A good example is the marble mosaic floors of San Marco cathedral in Venice, Italy. Thousands of visitors step on these floors on a daily basis and have for many, many years; yet, there is no sign whatsoever of any wear and tear. On the contrary, an engineered stone would hardly hold up under those conditions. This may sound quirky, but the bottom line for choosing a countertop, whether engineered or natural is this: Would this stone hold up on a floor?